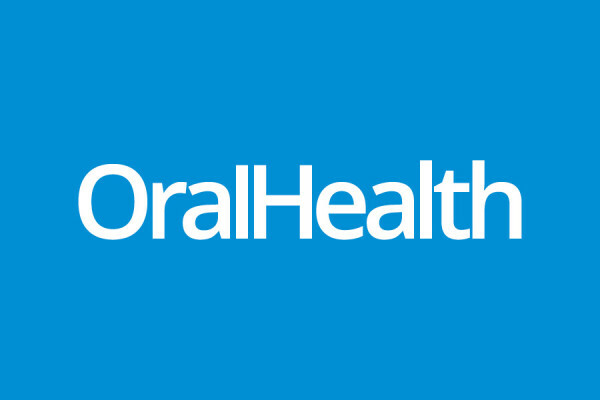 Oral Health is a journal committed to the advancement of hygienists, therapists and dentists in a clinical setting and within the profession as a whole. Is it for you? That depends: are you passionate about preventive care? Is promoting good oral hygiene close to your heart? Do you want to provide your patients the very best that modern dentistry has to offer? If any of that rings true then you can’t afford to miss Oral Health. Inspirational tales of real-life innovators and trailblazers.